Beltone is Pennsylvania’s premier provider of hearing aids and customer care. With 14 hearing aid stores in counties throughout Pennsylvania, we ensure that meeting with our highly trained staff is quick and convenient. Millions of Americans leave hearing loss untreated, leading to serious complications in their lives. When you can’t hear properly, communication with family, friends and coworkers is severely limited. It’s reported that hearing problems can reduce earning power by almost $30,000 per year. It can also cause undue stress and other medical conditions like dementia or memory loss. Don’t let hearing loss rob you anymore. Visiting one of our Hearing Aid Centers in Pennsylvania is an investment in your future. 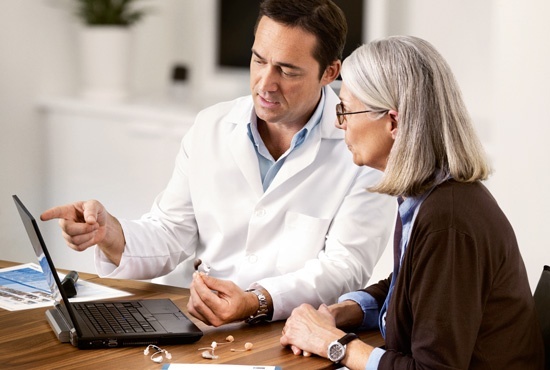 We simplify the process by being with you every step of the way — from receiving a hearing screening to purchasing a high-quality hearing aid. We can even provide payment plans for patients who need financial assistance. But your relationship with Beltone doesn’t end there. BelCare™ — a comprehensive hearing program provided to Beltone customers — makes sure you are happy and hearing for years to come. If you’re not sure if you need hearing aids, let us help you. We provide comprehensive hearing evaluations at all our Pennsylvania locations. If you can’t travel to one of Hearing Aid Centers, we’ll send an audiologist to your home to perform the hearing screening test. An audiogram is a visual guide that shows the results of your screening and the extent of your hearing loss. If the test shows that you do not require a hearing product, we will share this information. Our goal is to provide hearing aids to only those individuals who need them. After you purchase a hearing aid at one of our hearing aid stores in Pennsylvania, your relationship with Beltone continues. We don’t just sell products — we ensure customer satisfaction with our BelCare™ program. Hearing aids are an investment. If yours need a tune-up or repair, we’re here to help. 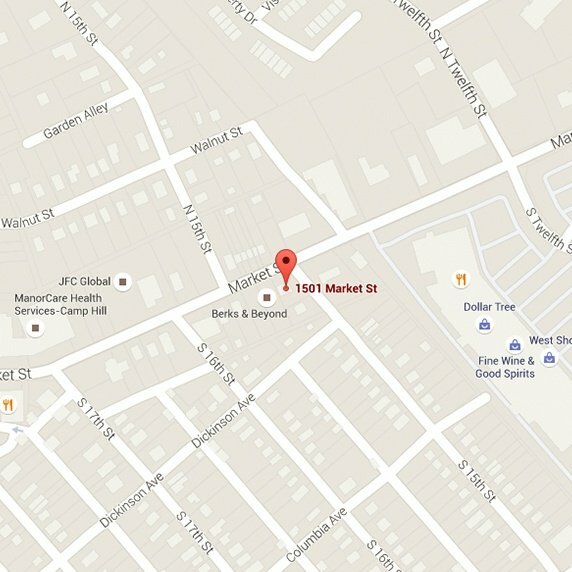 You can visit any of our Beltone locations throughout Pennsylvania. We don’t just fix your products — we ensure that you walk out hearing better than ever. If you feel that hearing aids would improve your quality of life, it’s time to make an appointment with Beltone. Our Hearing Aid Centers can be found in many counties in Pennsylvania. We will walk you through the process and get you living lives full of the wonder of sound.